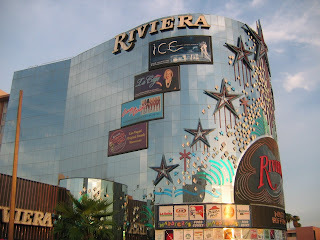 This past weekend, while many of my fellow comic book junkies and journalists were braving the hordes of the always awesome Comic-Con International: San Diego (a convention I attended last year), I was in Las Vegas at a much smaller gathering of video game gurus and joystick jockeys. 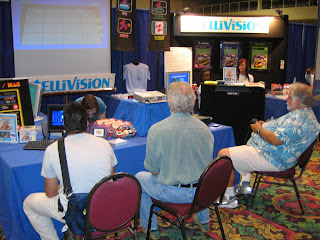 Held at the Riviera Hotel and Casino, Classic Gaming Expo 2007 was a two-day celebration of all things Atari 2600, Intellivision, ColecoVision, and other video game consoles of the past. 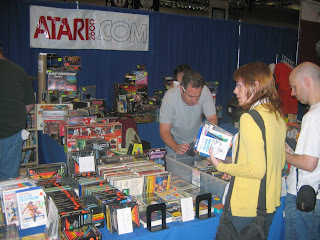 In addition, the event paid healthy respect to arcade games of yore, as evidenced by a long row of coin-op classics at the back of the convention hall set up on free play. 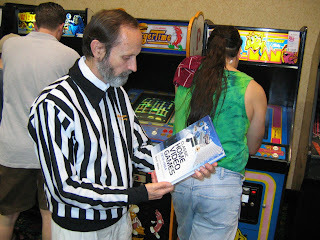 Perhaps the most important aspect of CGE is its recognition of classic game programmers, such as the intelligent and charming Jay Smith, designer of the Microvision, which was the first programmable handheld game system, and of the Vectrex, which remains the only programmable vector graphics console. 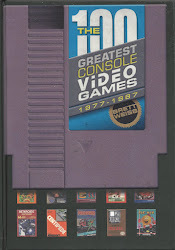 According to Mr. Smith, the bulky Microvision was larger than it had to be, thanks to Milton Bradley wanting consumers to think they were getting good value for their dollar. 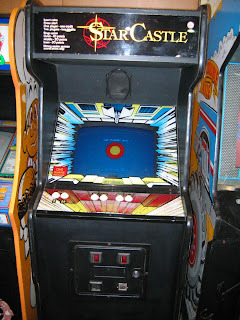 In addition, Milton Bradley was strangely opposed to licensing such arcade titles as Space Invaders, a policy Smith found absurd. On the Vectrex front, Smith talked about the embarrassment of the “dust” levels in the original Mine Storm, what would have been a color Vectrex unit (had the video game market not collapsed in 1983/84), and much more. I didn’t get a chance to attend the Activision or Intellivision panels, but I did manage to catch the legendary Bill Kunkel talking about the demise of Tips & Tricks magazine, and about the decline and fall of print video game journalism in general (thanks in part to free and easy access to online information, such as it is). 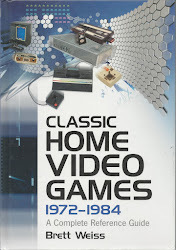 For me, the highlight of the entire convention was when Mr. Kunkel purchased a copy of my book, Classic Home Video Games, 1972-1984, and had me sign it for him. 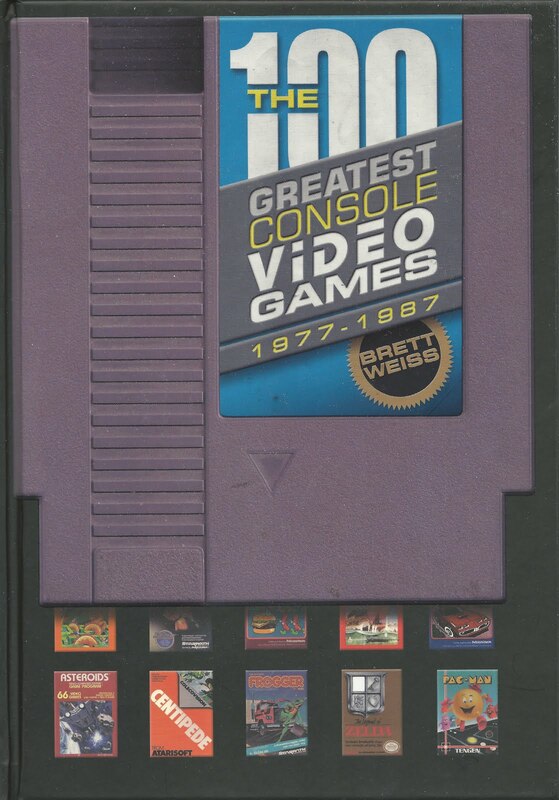 For those who don’t know, Bill “The Game Doctor” Kunkel was the executive editor of Electronic Games magazine, the groundbreaking publication from the early ’80s that paved the way for video game journalism. 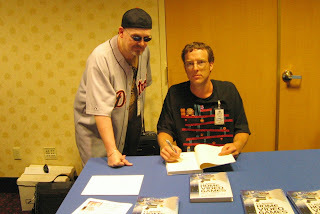 As a teenager, I read EG religiously, and it was a true honor to speak to and sign a book for Mr. Kunkel. Other highlights of the show included chatting with Chris Cavanaugh (my former editor at The All Game Guide), meeting Leonard Herman (author of the indispensable Phoenix: The Fall and Rise of Videogames), attending the auction (which was funny and surprisingly dramatic, thanks to some boldly battlin’ bidders), and playing such arcade classics as Star Castle, Super Breakout, and Gorf. 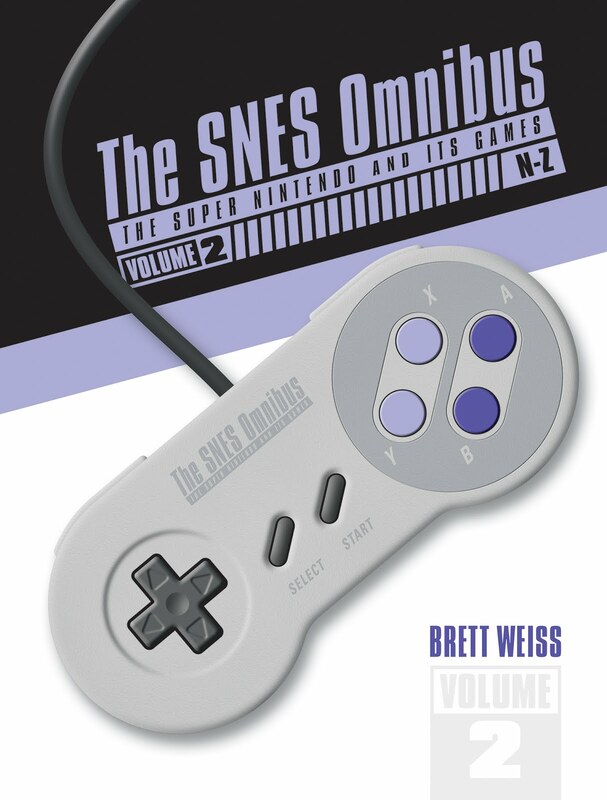 Console ports can be great, but there’s nothing like the real deal. 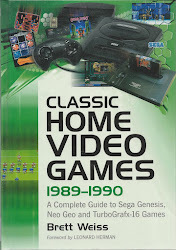 A feature on CGE can’t be complete without making mention of the guys at Digital Press: Joe Santulli, John Hardie, and Sean Kelly, each of whom has a devotion to classic gaming that is fun and infectious. 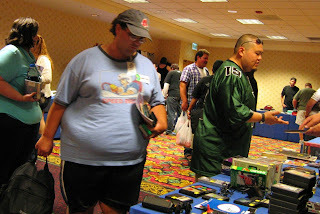 These guys (along with a number of volunteers) bust their butts to organize the Classic Gaming Expo each year, with apparently little to no regard for financial gain (their expenditures must surely outweigh their costs). The DP dudes simply enjoy putting on the show, meeting fellow gaming enthusiasts, and having a beer or two along the way. 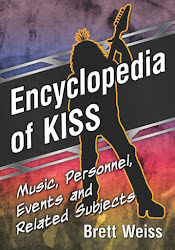 To visit their site, click on the following link: Digital Press. 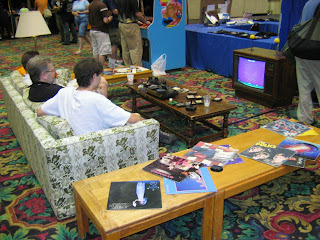 All in all, CGE 2007 was a blast. Can’t wait to go again next year. 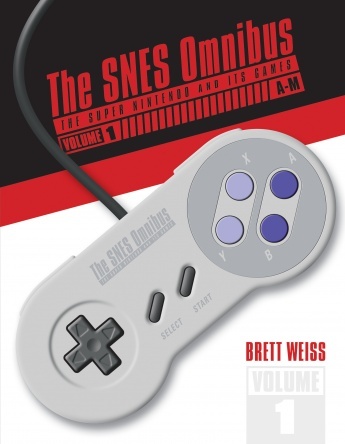 Brett Weiss is truly a genuis! 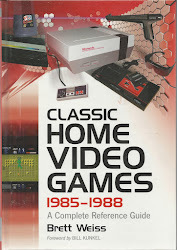 His book, Classic Home Video Games 1972-1984, a complete reference guide, is a excellent read, not to mention very helpful, fun and educational. Thank you for writing this book! 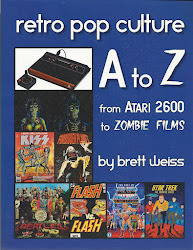 I have been looking for a book like this one, and I believe I hit the jackpot! Keep on writing! Love your work.